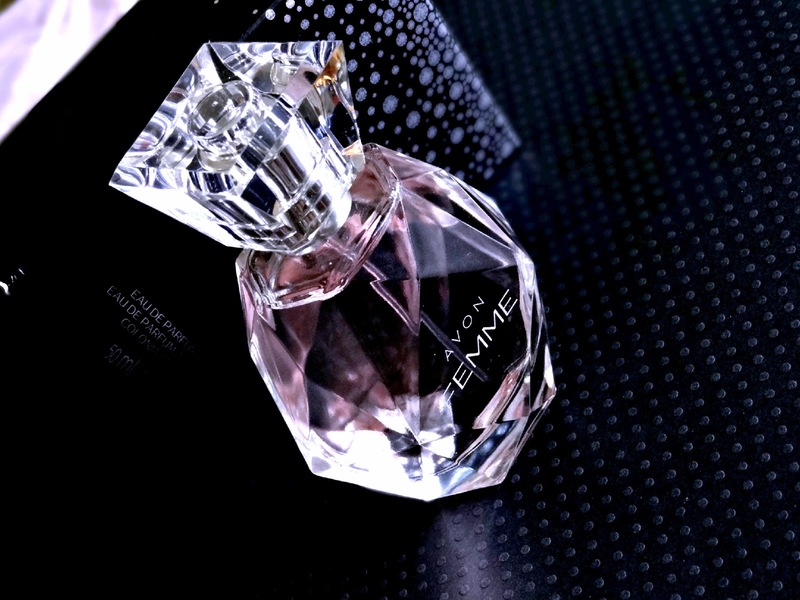 Femme is a fruity floral with dominant notes of Jasmine, Magnolia and Grapefruit with a touch of woody musk. The dry down is when I get the musk, but otherwise, its mostly floral, with a little bit of softness to it. Femme is probably the nicest AVON fragrance I've tried, with a good mix of fruity and fresh that is nice for spring/summer. My only qualm though, is that it doesn't last very long on me, no matter what. I tried spritzing more than usual and while it was a tad overpowering at first, it disappeared completely after about 4 hours or so. Overall, the scent itself is nice, very feminine, soft and quite light, but the lasting power could have been better. Have you tried AVON's Femme?